Crude Oil prices were lower on Thursday amid worry over the potential of increased supply from OPEC. 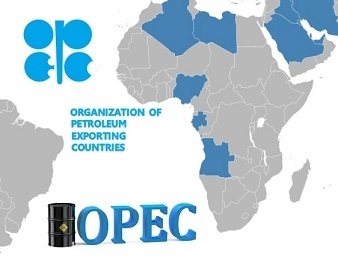 The Organization of the Petroleum Exporting Countries and Russia countries are set to meet in Vienna on June 22 and is expected to decide whether or not to increase supply by one million barrels per day, as OPEC faces losses from Venezuela and Iran. Total production of OPEC countries rose by 35,000 barrels per day (bpd) in May to 31.87 million barrels per day (bpd) according to its monthly report. Prices on Thursday were held back despite falling inventories, as rising U.S. crude oil output worried traders. U.S. crude output has risen 30% in the last two years to 10.9 million barrels per day. The price of oil has been stuck between the rise in U.S. shale and OPEC’s falling production levels.U.S. West Texas Intermediate crude oil was up 6 cents, or 0.1 percent, at $66.95 a barrel, having settled up 25 cents. It touched a two-week high of $67.16 on Thursday. 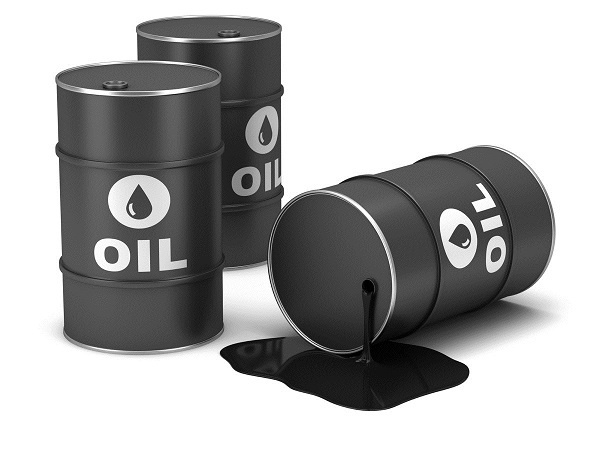 Crude oil futures decreased 0.18% to $66.52 a barrel, Meanwhile Brent crude futures, the benchmark for oil prices outside the U.S., slumped 0.81% to $76.12.